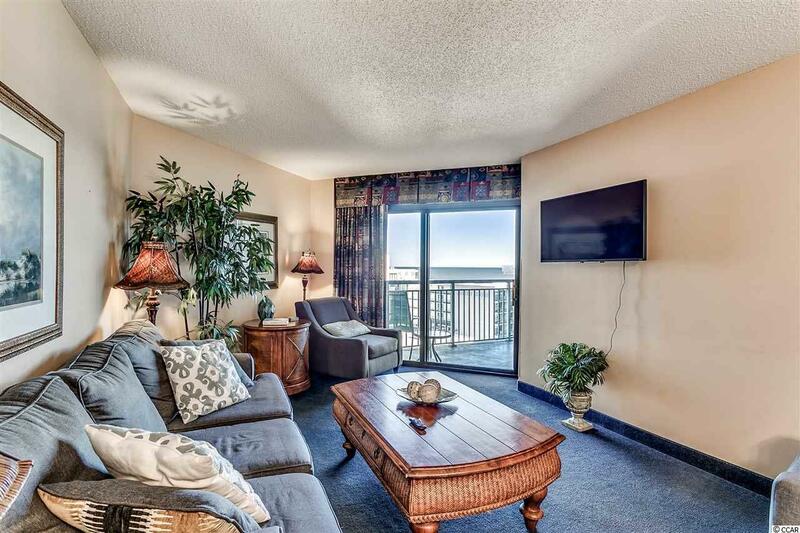 Ready to own a piece of Paradise? 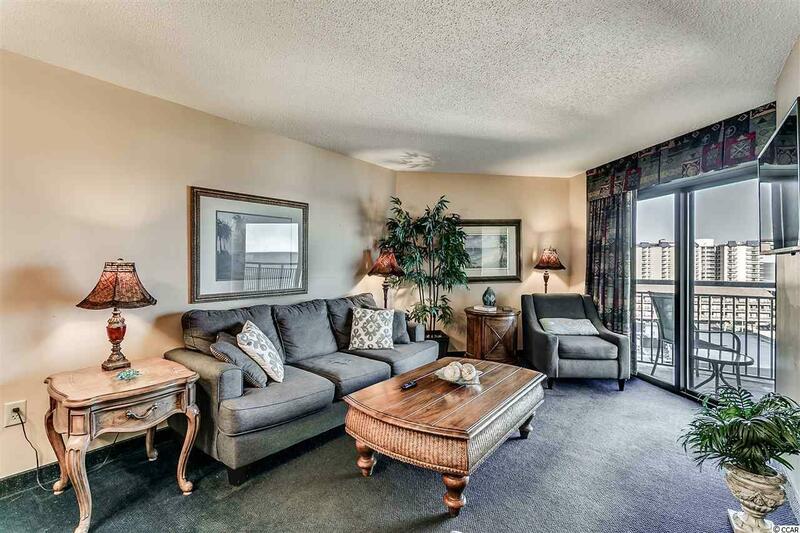 This 8th Floor, Ocean View, 3bedroom 2 bath, Furnished Unit in Sand Dunes III North Tower is a must see! 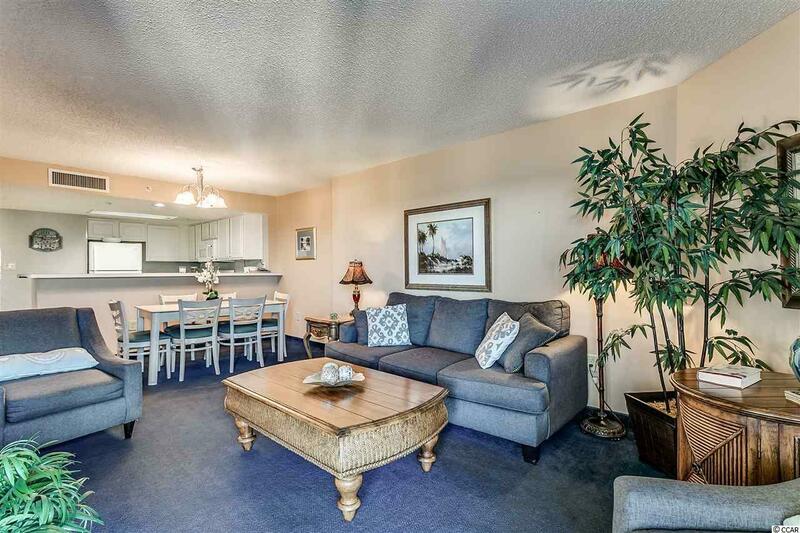 This unit has great rental history and features flat screen TV's, tile flooring in the foyer, kitchen and bathrooms, full kitchen w/ breakfast bar, access to the balcony from the master bedroom & living room, ceiling fans in all bedrooms and great ocean views from the balcony! You can wake up and watch the sun rise over the beautiful Atlantic Ocean or watch the gorgeous sunset with your drink of choice!! 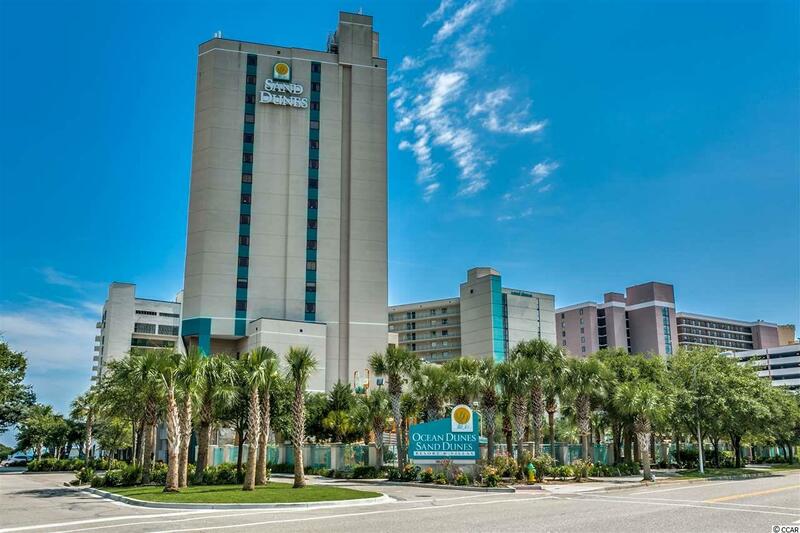 Sand Dunes is a family friendly property and has multiple pools, a lazy river, sauna, hot tubs, water park, arcade, kids zone, exercise room, playground, restaurants, tiki bar, and approx 60 miles of white sandy beaches.